We have recently implemented a new program for veterans who certify through our Veteran Services program – it’s called Certify for Life. This is an excellent new program that can help save veterans hundreds if not thousands of dollars throughout the course of their career. The way this program can help save veterans money is by giving them free courseware updates for the rest of their life. So, in four to five years when technology advances and makes certain certifications out of date, the veteran doesn’t have to pay for courseware again, they don’t have to try to get the VA to cover the courses and they don’t have to pay out of pocket either – all they have to do is call LearnKey and let them know that they are in the Certify for Life program and LearnKey will get them set up with the current courseware in their area of study for free. LearnKey’s “Certify for Life” program enables qualified U.S. veterans to receive video-based training, free of charge, after they’ve completed their initial training certifications through VA-sponsored programs such as VR&E and VRAP. 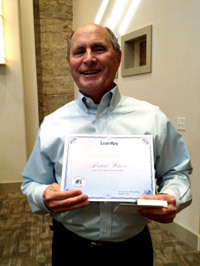 ST. GEORGE, UT, May 11, 2012 /24-7PressRelease/ — LearnKey, a global provider of self-paced online training, today announced “Certify for Life,” a new program that provides free education for qualifying U.S. veterans. Certify for Life is available to veterans who participate in Vocational Rehabilitation & Employment (VR&E), Veterans Retraining Assistance Program (VRAP) and VOW to Hire Heroes programs offered through the Veterans Administration. Visit veterans.learnkey.com for more information on our Veteran Services program. Are you ready for A+ 2012? From what I’ve seen, this course is going to be one of the best, most engaging courses LearnKey has ever produced. Our production teams are going all out to make it entertaining as well as educational, so if you’ve been wanting to get your A+ certification, you’ll definitely want to stick around for this release. For more video clips, check out our YouTube Channel. Tom has presented many LearnKey courses, so there are plenty of videos to choose from if you would like to dive in. …and of course, there is always the infamous Blooper Reel! 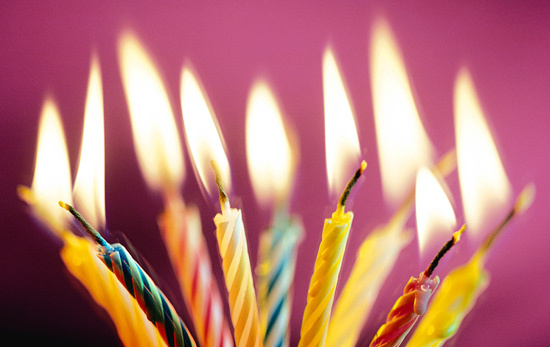 This year, LearnKey turns 25 years old! We’ve come a long way in 25 years, going from a small one-man office producing VHS video, to an amazing group of people spanning multiple offices which are dedicated to providing the best eLearning products we can produce. LearnKey now has three different offices in Utah, with distributors all over the world providing our courseware to areas we never even thought possible when the company was founded. And now with our Better Learning Systems sister companies LearnCast and Predix, our reach is even larger. Our first product was edited and packaged in April/May 1987, and the first VHS arrived October 28, 1987. Thanks for being there with us over the years, and may there be many more in the future! 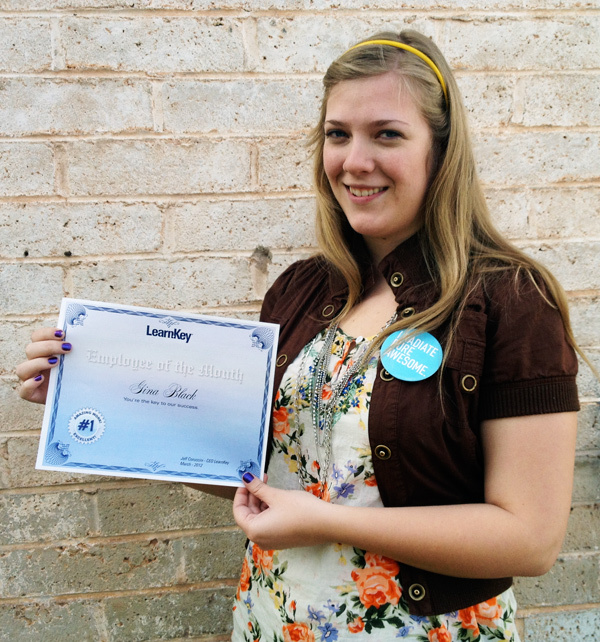 March Employee of the Month – Congrats to a LearnKey Client Services Rock Star! 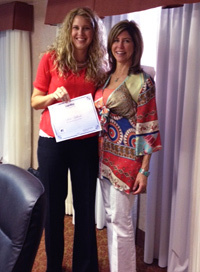 At LearnKey and Better Learning Systems, all of our employees treat each other as customers. 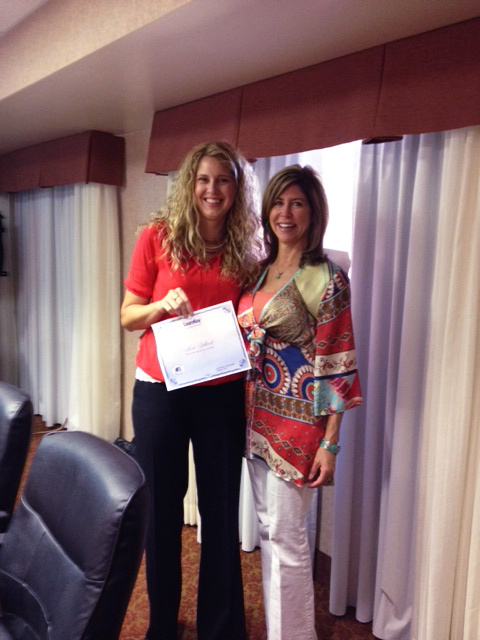 That goes one level up when your dealing with Gina Black from our client services team. If you have a process that needs improving, give it to Gina. Need assistance with customer support request, or client files? After you hit “send” on your email, you will get a response back so quickly, you will think the email bounced – that’s just how fast and efficient Gina is all the time at getting things done for our LearnKey clients! The result? Veterans typically go to jobs where they can apply the skills they learned in the military, which turn out to be mainly tech jobs. PayScale measured the top fifteen most common, well paid, and quickly growing professions veterans choose, and also the top ten job skills veterans report having, and found that while some of the jobs were leadership and medical positions, many of the jobs and skills had one thing in common – they were mostly in information technology or other tech-related fields. Read the full article for more information, including the full list of top job skills, and the titles, average salaries, and projected job growth of each of the top fifteen job roles.